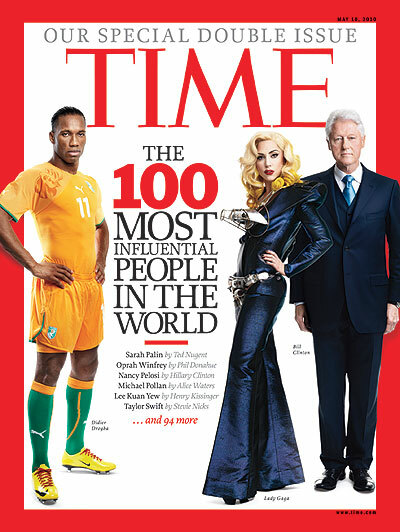 I have to be careful about what I write here because it will be tweeted the moment TIME hits the stands. 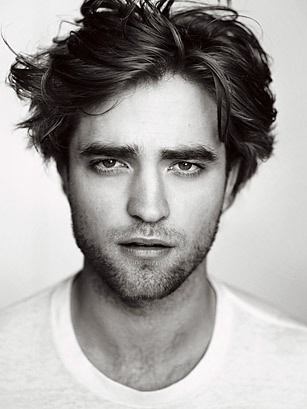 And if I say something bad about Rob Pattinson, I'm dead meat. That's the devotion the Twilight films inspire. It's certainly not how he planned it. And though I am continually impressed by the aplomb with which he handles the hysteria, I occasionally think he would take it all back if given the chance. Because essentially, Rob, 23, is a reserved, bookish sort of specimen, a guy who'd rather spend the night at the corner table in the pub with friends  a bit of a weirdo, frankly, in the best sense. So how to write about someone who seems to answer Freud's rhetorical question, What do women want? Perhaps it's just worth pointing out that it'd be fun to have a beer with him even if he weren't Edward Cullen. That we haven't seen a tenth of what he can do onscreen. And that important things, beyond the veil of Hollywood, occupy his time too  music, conversation, ideas, a sense of the absurd. Which, maybe, explains why he never gets to my e-mails. I love you, Rob! Call me!